"Sapphire successfully obtained our SEIS advance assurance in a quick and professional manner. I would recommend them to anyone." Ramesh Nadarajah, Dolar Medical Supplies Limited. Dolar Medical Supplies Limited is a company that seeks to provide revolutionary, effective and accessible treatment for patients suffering from persistent pain with an emphasis on spinal pain. The company will provide non-invasive back pain clinics in London and will provide a unique service for people who have persistent pain who seek an alternative to invasive surgical procedures or addictive drugs. "I have worked with Boyd to obtain SEIS & EIS Advance Assurance for MangoB2B.com and found his approach to be knowledgeable, professional and very effective. Boyd Carson of Sapphire Capital is an expert in start-ups and SEIS,EIS." Shahid Maqbool, MangoB2B.com. MangoB2B.com seeks to transform the fragmented B2B marketplace with a more integrated platform for small and medium-sized businesses by bringing in both buyers and sellers with a focused omni-channel strategy. Buyers and sellers have a simple interface to interact with and develop long-term relationships. "Sapphire obtained our SEIS and EIS advance assurance without any HMRC questions within two weeks, and their help in drafting the investors Information Memorandum was invaluable. Thank you for getting this all completed so professionally." Maksim Selezniov, Vitaoil International Limited. Vitaoil International Limited will seek to produce Omega-9 cold-pressed rapeseed oil. The first stage of production capacity in the UK is targeted to amount to circa 16,500 tons of raw material (rapeseed) per year. "Thanks for your support in getting that EIS advanced assurance, your speed of response and attention to detail was incredibly beneficial and played a key role in our successful funding campaign." Devan Huges, Buymie Technologies Limited. Buymie Technologies is an Irish company based in Dublin that provides a solution that democratises grocery e-commerce, allowing any retailer big or small to participate in the market, while providing consumers the convenience of accessing multiple retailers via a single dynamic platform. 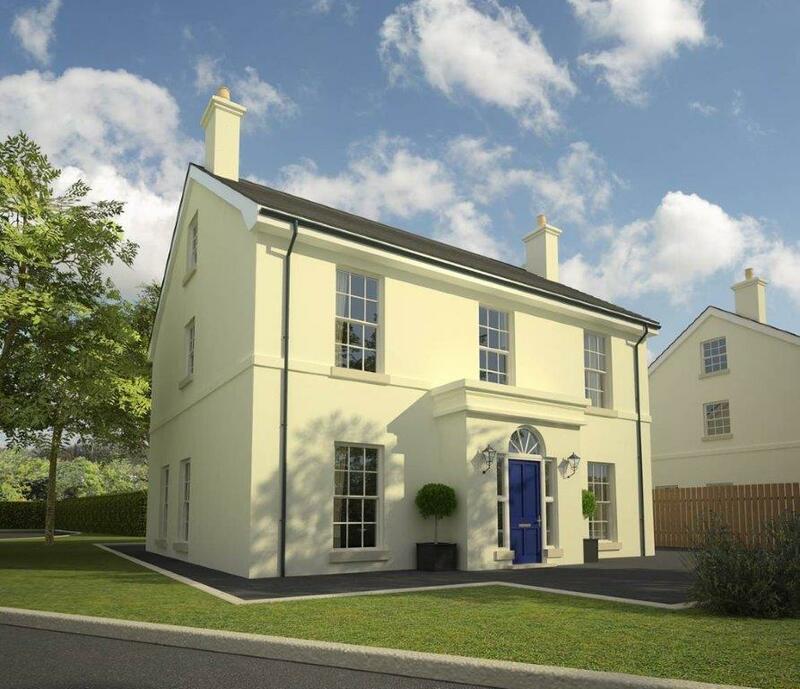 "I was delighted with the service that I received from Boyd and his team at Sapphire. I was anxious to get our EIS Advance Approval as soon as possible so I wanted to make sure the documentation I filed to HMRC was perfect first time around. Boyd supplied me with all the templates I needed, including a cash-flow forecast template, which was extremely helpful. He was very responsive to all my questions, and I found the content on Sapphire’s newsletter and website very useful and relevant too. All in all, I felt in very safe hands and this was confirmed when the HMRC approval came through within four weeks of my application. Thank you Boyd!" Sara Madderson, Madderson London. Madderson London is a British womenswear brand, celebrating British heritage in a romantic, timeless, indulgent way. "I came to Sapphire when we needed to move fast. It was critical to get our SEIS pre-approved without delay and accepted on first submission. The degree of professionalism in the application and the depth of understanding was outstanding. We got our application successfully approved In four weeks - I would recommend them to anybody" Chris Ball, JustMoneySaving Limited. The Company is a new and exciting online destination that's focused on making money saving useful, engaging and of true value to consumers. The Company will use the brand, JustSave and users will be able to use JustSave to find voucher codes and discounts from their favourite brands and earn points for saving money and sharing the discounts with friends. 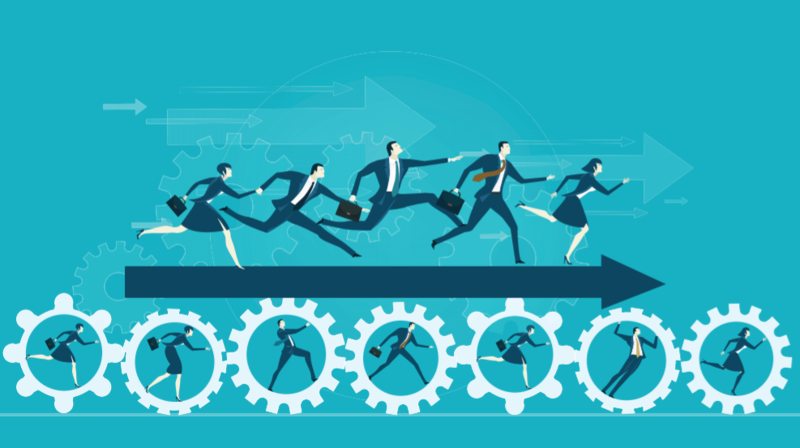 "Boyd and his team at Sapphire ran into changes in the HMRC EIS rules at the time we originally entered the process and never quit on getting our application approved by finding ways to address those changes in our case. It’s a testament to their commitment to clients that they never gave up and were successful in the end." Roland Hoerr, CEO, ElectroCell Technologies, Inc., Delaware, USA. The Company manufactures and markets a patented Bio-Electric treatment system that represents a new approach to processing liquid organic wastes. The system uses precisely managed electrical pulses in a patented method to “Lyse” or destroy organic cells walls, effectively destroying living organisms. "Wanted to drop you a note to thank you immensely for all of your hard work on completing the IM for L’Escargot. Without your hard work, direction, and perseverance, this would have been a great deal less likely to have been successful!! Vasiliki- I have to say that you were a total star putting up with me and all the alterations that were required… We would love to invite down to L’Escargot as our guests if you ever the get the opportunity." George Pell, Managing Director, L'Escargot Restuarant. 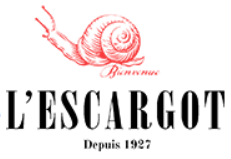 L’Escargot Limited is a private limited company which owns and operates L’Escargot restaurant in Soho London. L’Escargot is already considered to be one of the most renowned and beautiful restaurants in the UK, and is the oldest French restaurant in London. "The team at Sapphire really knows their stuff. 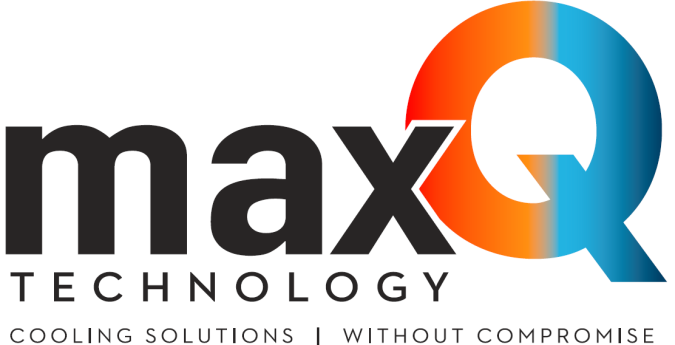 They helped us through the entire process and the HMRC EIS application was approved with ease. I couldn’t hope for a more competent advisor in terms of SEIS and EIS applications." Kiattipong Arttachariya, Vice President, Paragon Partners. The Company will develop and manufacture electric two-wheeled vehicles. The company plans to develop a new generation of electric scooters with a unique modern sports design using a combination of leading edge technologies to achieve a product with both high performance and good looks. "I just wanted to drop you a note to say a huge thank you for successfully securing Advanced EIS Approval from HMRC for Hush Sleep Limited. I found the process absolutely seamless, and took great confidence at the start of the process in your assurance that such approval would be possible even though we were operating through offshore subsidiaries." Mark Hamilford, Hush Sleep Limited. Hush Sleep Limited distributes and sells mattresses, and although the Company is located in the UK, the Company has a subsidiary in Russia, known as Blue Sleep LLC. The Company’s Russia subsidiary provides distribution and delivery services of the mattresses to the Company’s clients located throughout Russia. "Sapphire submitted our HMRC application on the 4th May and received our advance assurance on the 25 May - in three weeks! Incredibly fast. Thank you for your professional work." Jon Lewes, First Wind Film Development Limited. First Wind Film Development Limited seeks to meet the increasing demand for new concepts for making film and TV programmes. Concepts are developed into saleable packages to producers. "We had the pleasure of working with Sapphire and appreciated their meticulous and thorough work. In no time at all we got a positive response from HMRC and obtained our objectives. We highly recommend Sapphire and look forward to doing business again with them in the future." Lydia Wheatley, Shuster and Shuster Limited. 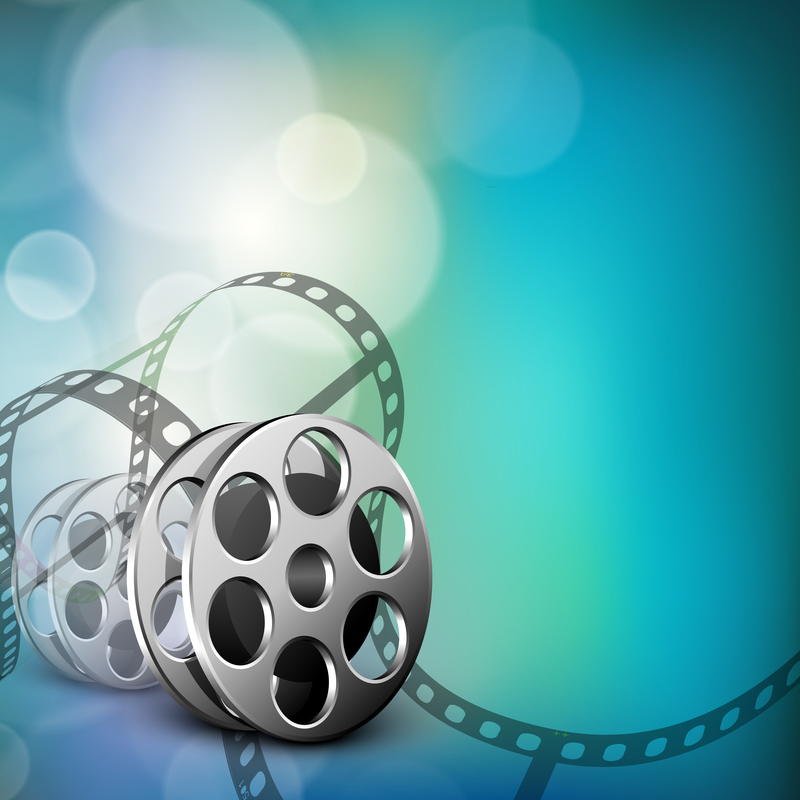 Shuster and Shuster Limited produces films and the Company owns all the intellectual property relating to the films. "This is a special day for me and the future of my company, thanks to you! Since the first moment I browsed the web I have been fascinating with your website and I thought that you were the right people to help me in gaining such an important milestone. Today with the SEIS/EIS assurance I can see a brighter future and plan with more harmony the development of the business." Valentino Minotti, Shelved Wine Limited. 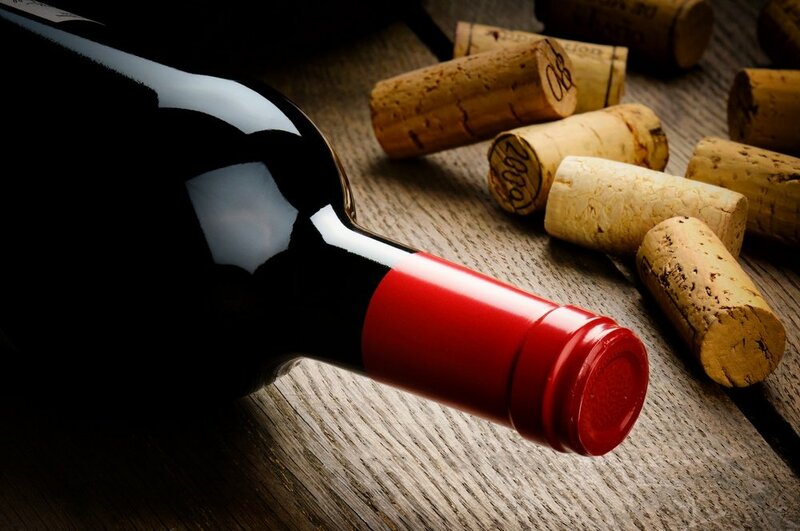 Shelved Wine Limited is a unique online marketplace solution to sell and buy wine products. The Company offers a multi-vendor online platform specialised in wine products. The Company enables buyers and sellers to market their products on the website and app. The Company’s sellers and buyers, distributors, producers, end consumers, collectors, and aficionados. Shelved Wine manages the online marketplace and seeks to bring a clear and affordable solution to all their customers. "Sapphire are experts at applying for VCT advance assurance and obtained VCT approval for our contracting services company without any HMRC issues." Tom Everington, Signal Building Services Limited. Signal Building Services Limited specialise in delivering turnkey construction projects. 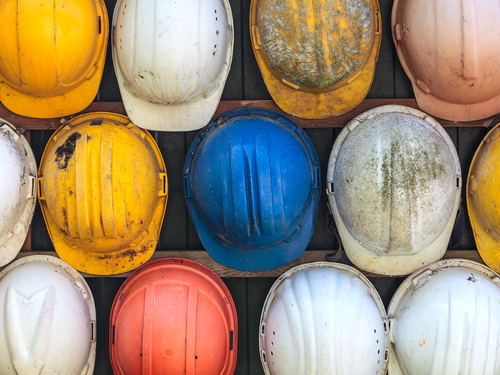 The Company is seeking to engage in a number construction projects in the UK and establish its trade as a provider of contracting services to developers and property owners. The Company intends to undertake its activities on a range of residential and commercial construction projects. Sapphire successfully obtained the VCT advance assurance from HMRC. "Really appreciate all the work carried out by Sapphire in obtaining the SEIS and EIS for SoSweat Limited without any problems." Bruce Mackintosh, SoSweat Limited. 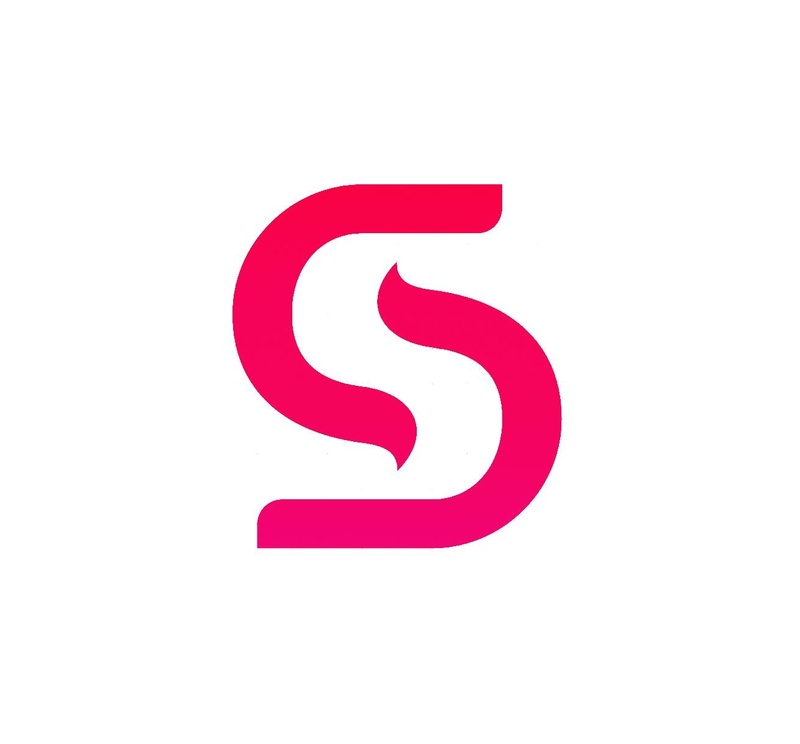 SoSweat Limited is that of a mobile based platform allowing athletes of all levels to train anywhere, without the need for expensive equipment or facilities, while offering a community to help everyone achieve excellent results. The Company has created an intuitive platform to allow athletes of all levels to learn about fitness with educational videos, connect with other athletes who are part of the community and train with Oxy – the Company’s intelligent personal trainer - to reach their fitness goals. "Sapphire's knowledge on the VCT advance assurance process was excellent. We achieved our VCT advance assurance first time without any questions from HMRC. I would highly recommend Sapphire to anyone applying to HMRC for a VCT. I initially rang Boyd out the blue and it’s been serendipitous; not only is he courteous, fun and friendly but his knowledge of the VCT market generally especially the regulations is excellent." Tom Naylor, Nethy AD Ltd - trading as Bee Leaf. Nethy AD Ltd (trading as "Bee Leaf") seeks to grow herbs and leafy salads hydroponically (growing plants using mineral nutrient solutions in water without soil) in a greenhouse. The greenhouse will be powered by an anaerobic digester (providing heat and power). "That is fantastic news. Thank you so much for all your help and hard work." Graeme McArthur, Fantasy Sports Gaming Limited. Fantasy Football operates a low stake, low frequency, daily fantasy league football type games based around the English Premiership. Sapphire successfully obtained the SEIS advance assurance from HMRC. Clyz Labs Limited aims to be the UK's first Chemosensitivity Laboratory. It aims to provide services directly to patients for Personalised Cancer Treatment and to the Pharmaceutical industry to drug efficacy testing in pre-clinical stages of drug development. "Thank you so much for all that you've done for us, for your help and patience! So happy we've finally done it!" RN74 Wines Limited is a company which will purchase numerous mature and semi mature wines, where an active secondary market exists. Its sources will include wine merchants organization engaged in the buying and selling of large quantities of wine. Sales may be effected via online through the Company web site. "Sapphire is the only firm we would recommend anyone to use to do a film SEIS or EIS application to HMRC. They are not only hands-on and precise but are particularly knowledgeable of all the machinations and nuances needed to gain approval. You certainly won’t be wasting your time with them." Frederick Hutton-Mills, Asendant Films Limited. Ascendant Films Limited is a company that specialises in providing film and production services for the creation of high quality English language films. With the £150,000 of monies raised via SEIS, the company expects to be used towards a portion of the initial costs associated with filming and producing the first three films. The first film is called “Tears of Another God”, the second is called “"I” of the Mind” and the third one has yet to be named/developed. 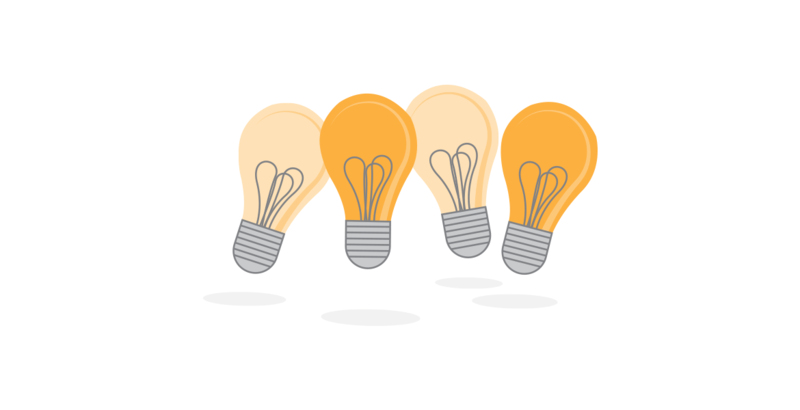 "We were amazed at how quickly Team Sapphire obtained our SEIS & EIS Advance Assurance letter from HMRC. Their work in preparing our SEIS & EIS application and the investment memorandum was outstanding and I would not hesitate to recommend them to anyone looking to take a funding document to market." Wellington Majora, Celdron Limited. 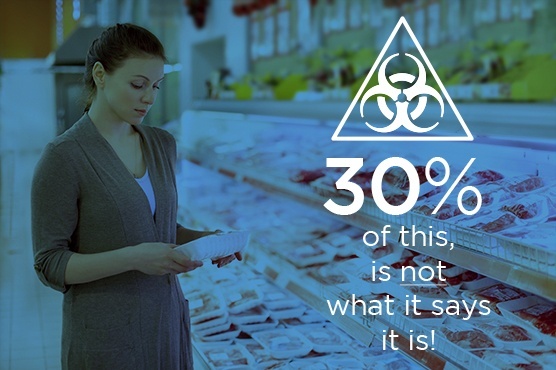 Celdron Limited is a company that specialises in creating and distributing great tasting food that is from secure, traceable sources, of the highest quality and freshness. The Company has started trading and as at current supplies frozen fish, canned fruits and various grocery items. One of its main customers is a contract caterer for the NATO mission in Afghanistan and the United Nations Peacekeeping mission in Mali (MINUSMA). The company also supplies to another contract caterer that runs canteens for United Nations Peacekeeping missions in Darfur, Sudan (UNAMID) and United Nations Interim Security Force for Abyei (UNISFA). The company intends to use the experience gained to enter the UK Food Service market as an integrated manufacturer and distributor to out-of-home food providers. In addition, the company intends to start exporting British food to international customers. "Sapphire have been really excellent in giving their expert advice, explaining the requirements we were unaware of and they helped with the process of obtaining advance assurance for SEIS and EIS from start to finish. I will always recommend them and use them in future!" Viqaas Cheema, Go Fuel Meals Limited. Go Fuel Meals Limited is a Company that produces delicious, nutritious and healthy meals. The Company has already received very positive interest from gyms which plan to introduce healthy meal products to their customers. The Company also aims to target big customers like supermarkets to introduce the Go Fuel meals within their stores. Furthermore, the Company also intends to increase its revenue streams by introducing gym-merchandise such as T-shirts, caps and even iPhone cases. This will be a passive income but will also be increasing the Company’s brand awareness. In the long term the Company would like to invest in creating a health application. "We are a small microbrewery which needed expert guidance in regard to the SEIS application - Sapphire successfully helped us every step of the way." Phil Leyland, Brewery Manager, Beer Brothers Limited. Beer Brothers Limited (the "Company") is a microbrewery which specialises in brewing and selling a range of quality ales, lagers and craft beer. These will be sold in bottles as well as keg and cask. The Company seeks to establish its own local outlet with a micro bar as well as micro bar branded retail outlets. The Company wants to develop an enhanced range to include lagers, a market not yet targeted by microbreweries. "Sapphire were excellent and successfully answered HMRC questions in order to obtain our SEIS advance assurance." Chris Murdoch, Director, SportBuddy.io Limited. SportBuddy.io Limited (the "Company") is a sports hook-up platform for people of all abilities. The Company enables people to filter search, match, chat and meet new SportBuddy’s. The Company also acts as a gym and sports club networking tool, enabling users to pre-load gym’s, clubs and boot camps where they are members and easily find and match with other people in these gym’s and clubs. These may be the people you have been walking past or jogging on a tread-mill next to for the last 18 months but never found the right opportunity to chat. SportBuddy gives users the opportunity and acts as a gateway to meeting new people to train, play sports or participate in outdoor activities with. SportBuddy is also an ideal platform to search for additional team members for teams and/or sports group. The Profs Tuition Limited seeks the digitalization of the private tuition market. The Company is creating a global knowledge sharing platform, whereby students across the world can find high-quality, professional and personalised academic help through the Company’s online services. The Company runs in the form of an agency, whereby students who approach the Company are connected with a network of self-employed professional private tutors, that teach any subject and at any level. Sapphire successfully obtained the EIS advance assurance from HMRC. Zing Online Media is an M-Commerce business offering mobile consumers unlimited access to quality games and entertainment in a premium environment on a subscription basis. California based Badger Films LLC is an independent media production outfit with diversified interests across the entertainment landscape. The Company's principle objective is to create and successfully market high-quality feature film entertainment based on unique and original screenplays. "As an American company based in California we were unsure how EIS operated and how to apply etc. Sapphire helped us through the entire process and were excellent to work with." Stephanie Weier, CEO/CoFounder, Brandwood Global, Inc.
Sapphire provided California based Brandwood Global, Inc. with EIS advice, drafted the investor Information Memorandum, provided taxation along with regulatory and corporate guidance. Brandwood Global is a company that operates a global electronic marketplace providing real-time matching and deal making across film, digital, video games, and celebrity / pro-athlete endorsements utilizing an algorithm. The company has a major impact on the ability of brands and content creators to expose their project or brand to a huge population of viewers and potential customers. The company will offer valuable, but previously absent, services to not just major brands, or star celebrities, but to challenger brands, up and coming content creators as well as to celebrities and pro athletes, which gives them unprecedented access to branded entertainment opportunities. FeedStock was incorporated in 2015, founded by two industry professionals to pursue the development of an innovative buy-side platform that can automatically identify, prioritise and track investment research for individual users. The platform is both a productivity tool for fund managers, by identifying actionable research for users, and a compliance tool for buy-side companies, by providing defendable data metrics for sell-side research payments. 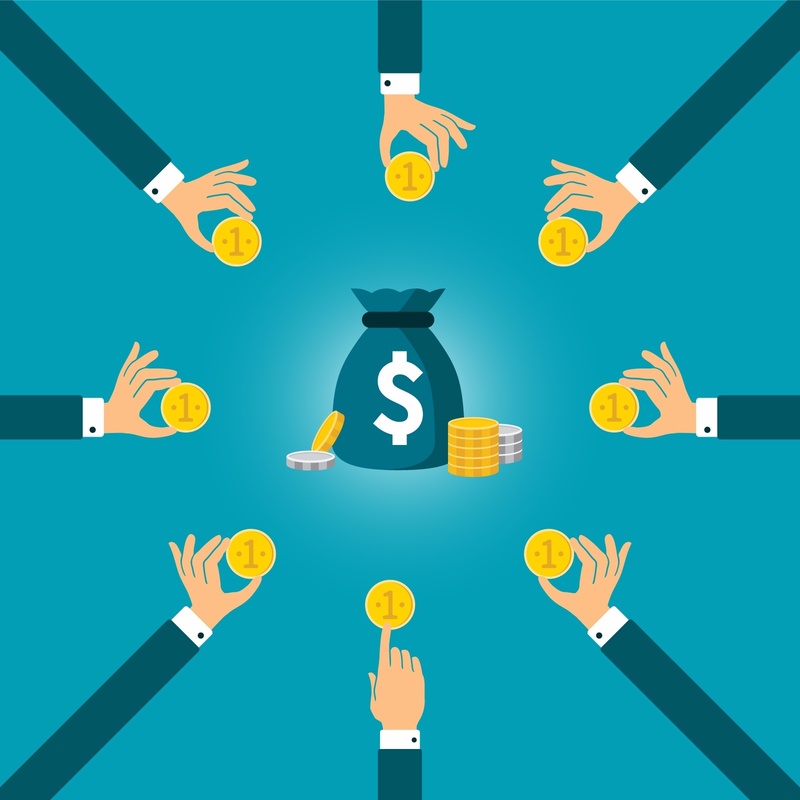 The opportunity has arisen as new regulations are changing how investment research is paid for and at the same time artificial intelligence is enabling businesses which are overwhelmed with information. Sapphire assisted Feedstock Limited with the drafting of their Information Memorandum. Sonicjobs App Ltd is a quality-focused recruitment app for waiters, bartenders, kitchen staff and more ('Deliveroo for jobs'); helping people find better jobs. 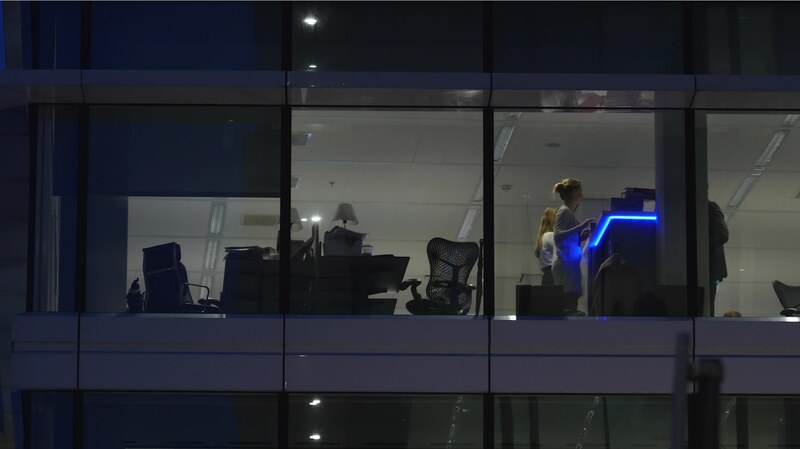 We only work with employers that value training, career progression and work culture at all levels, and connect these employers to our community of experienced, pre-screened candidates. 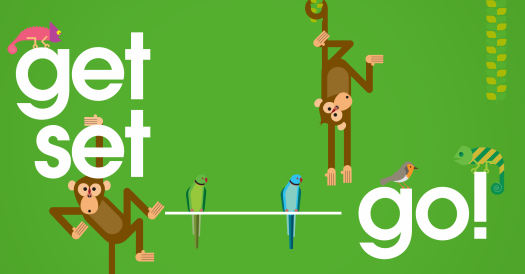 Logik Communications PTE Ltd is a Singapore based company which specialises in the buying and selling of network minutes on international connections. The company seeks to exploit the pre-defined, low risk, high margin profit opportunities that are present in trading network time. Sapphire obtained the EIS advance assurance from HMRC. Aiiria Solutions Limited is an innovative UK technology company aiming to provide leading cloud services to businesses ranging from start-up to public sector within the UK but also expanding into the EU. 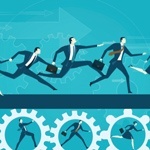 The company belief is that the same cloud technologies can be consumed by various sectors, albeit with differing security postures and requirements, however, these challenges can be easily remediated. The company aims to be sector specific and drive adoption with vertical alignment. Sapphire obtained the SEIS and EIS advance assurance from HMRC. The company seeks to progress and improve products to meet societal and personal needs in the global market place. The company's core value is to eliminate the undesirable effects of alcohol and toxins while simultaneously complimenting the health and beverage industry by reducing any harm often accompanying overindulgence. The company's product "Sober Up" can assist in restoring a user to a state of sobriety and equilibrium, preventing and alleviating hangovers whilst being exceptionally beneficial for the liver. 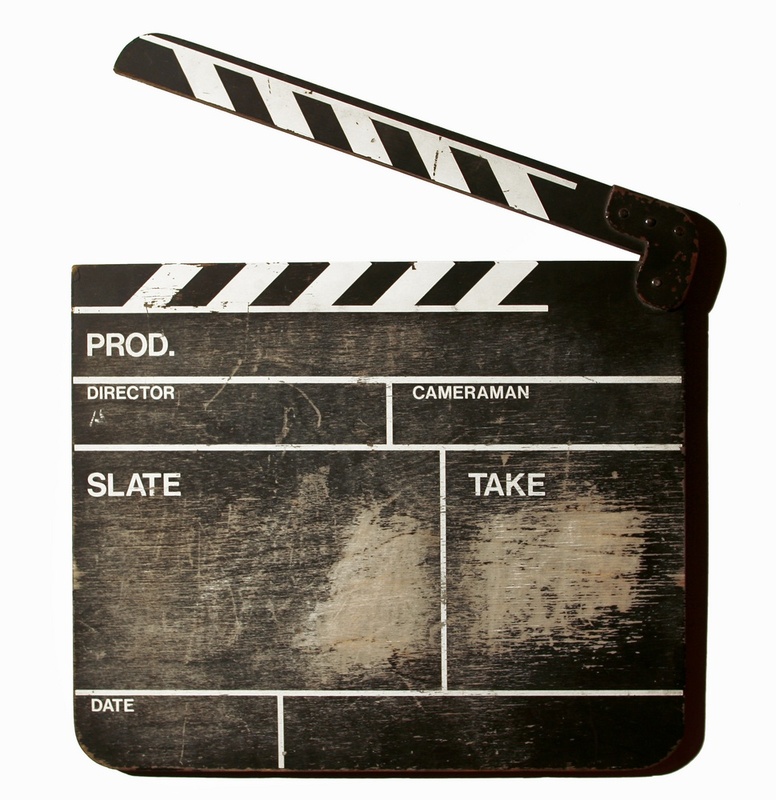 The company provides filming and production services for the creation of high quality English language films. 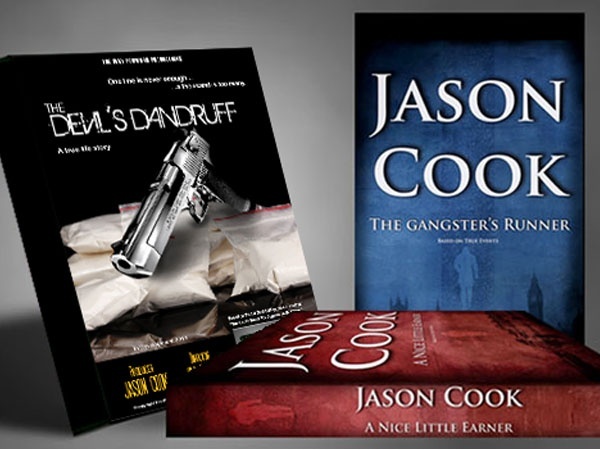 The connecting theme of the films is that they will be based on novels / scripts written by the award winning author Jason Cook. iNet Entertainment, LLC is based in California, USA. The company is a marketing specialist using a ground breaking click-and-buy technology together with innovative marketing strategies to capitalize on the explosive growth occurring in the emerging markets opening up in digital advertising and internet entertainment. 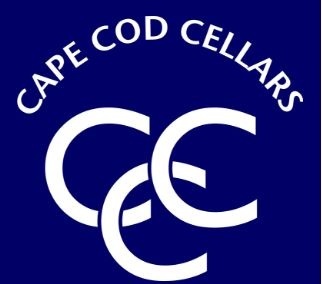 Cellar & Co Limited specialises in the purchase of numerous mature and semi-mature wines, principally but not exclusively Bordeaux, where an active secondary market exists. Its sources include merchants based in Bordeaux itself, where high quality mature stock is often available direct from the producer’s cellars. Such stock, with gold-plated provenance, is in high demand in the international market and regularly carries a premium over apparently identical cases which have been in free circulation since bottling. Nambshub Media Ltd will be launching a multi-platform interactive sci-fi/fantasy project called Mega Centarri. This is a platform that brings to life various characters through the medium of comic books, social network games and popular music. The Company is implementing a vigorous marketing plan utilizing cross promotion of their tie-in products in order to penetrate their chosen markets and gain viral success in these high growth industries. The Company principals are confident that cross merchandising their products will allow them to attract a solid customer base from the billions of people that already read sci/fantasy comic books, play social network games and buy popular. 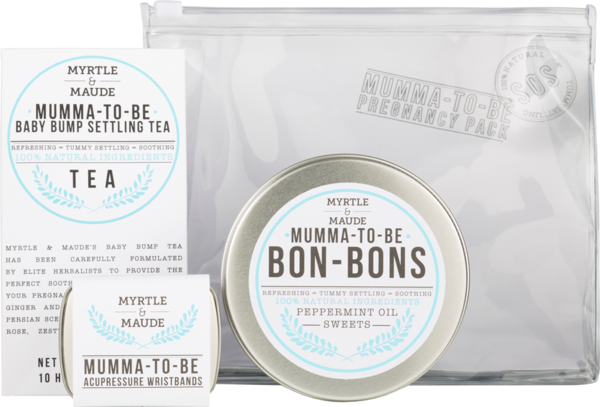 Myrtle and Maude Limited produce all natural nausea products for people suffering from morning sickness & travel sickness. Acting for Myrtle and Maude Limited, Sapphire provided SEIS advice and obtained their SEIS advance assurance from HMRC. "Very professional work - Sapphire Capital put together a detailed HMRC application which got approved without any questions." Lyndon Docherty, Chief Executive. Sapphire provided HiveMind Network Limited SEIS and EIS advice, along with regulatory and corporate guidance. The Company seeks to be a place where exceptionally talented business, technology and design experts come together with motivated clients, passionate about building smarter businesses. Sapphire provided London based Guanxi Global Limited, with regulatory, corporate and SEIS and EIS tax structuring advice. The company seeks to identify investment projects according to the requirements of their Chinese investor clientele. "Sapphire provided excellent SEIS and EIS guidance - especially since our company is based in Malta." Gearoid O'Grady, Financial Controller. Sapphire provided the Maltese company, BeanBagSports Holding Limited, with regulatory, corporate and SEIS and EIS tax structuring advice. The Company is a revenue generating multi-feature application delivering everything fans need for sport in a single solution, connected to their social networks, and monetized through betting, gaming and advertising. "As the Founder of an Investment Platform, I had many options of advisors for EIS and SEIS for a business I was starting. I chose Sapphire Capital for their expertise in the field, and was very impressed with their professionalism. Though we faced difficulties with HMRC, Boyd Carson spent a considerable amount of time in clarifying each point to HMRC, and the business has now been approved for SEIS and EIS. When looking at an advisory firm, it is important to find advisors that will be there for you when things go right as well as wrong. Thank you Boyd for all of your help." Rishi Anand, Founder. Sapphire provided an automotive company with extensive corporate, regulatory and tax structuring advice, particularly in regard to SEIS and EIS. 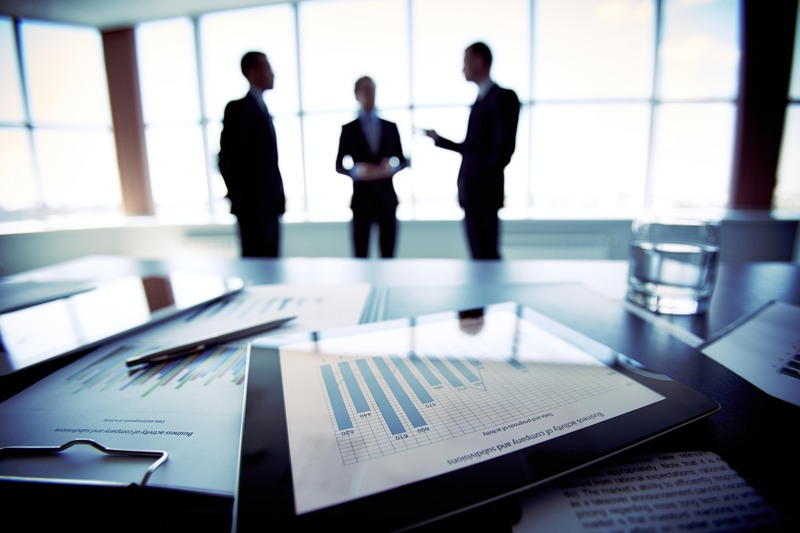 "We approached Sapphire Capital Partners to help with SEIS accreditation. Their instruction was very helpful and professional and accreditation was achieved quickly. Highly recommend." David Robertson MD, iSuperDrive.com. Acting for Auto Union Hire Ltd on the attainment of SEIS advance assurance from HMRC for their online luxury car company isuperdrive.com. Founded in July 2012 and based in London, iSuperdrive is a trusted community marketplace for people to locate, and book luxury & supercars for hire around the world — online or from a mobile phone or tablet. "The Sapphire Capital Team was the professional resource that DUO was looking for to undertake the regulatory challenges to properly attain approval from the HMRC." Andy Pluemer, DUO. Sapphire Capital assisted DUO on the attainment of EIS advance assurance from HMRC and also provided corporate, regulatory and tax advice in respect of the offer for subscription. Sapphire also drafted all the investor documents including the Information Memorandum. DUO specialises in the design and development of the next generation of watch technology. "May I just say a big thanks for your hard work and assistance in getting the SEIS and EIS approval." Joseph Moore, Dough Bro Pizza Limited. Sapphire acted on behalf of Dough Bro Pizza Limited to obtain advance assurance from HMRC for the SEIS and EIS. 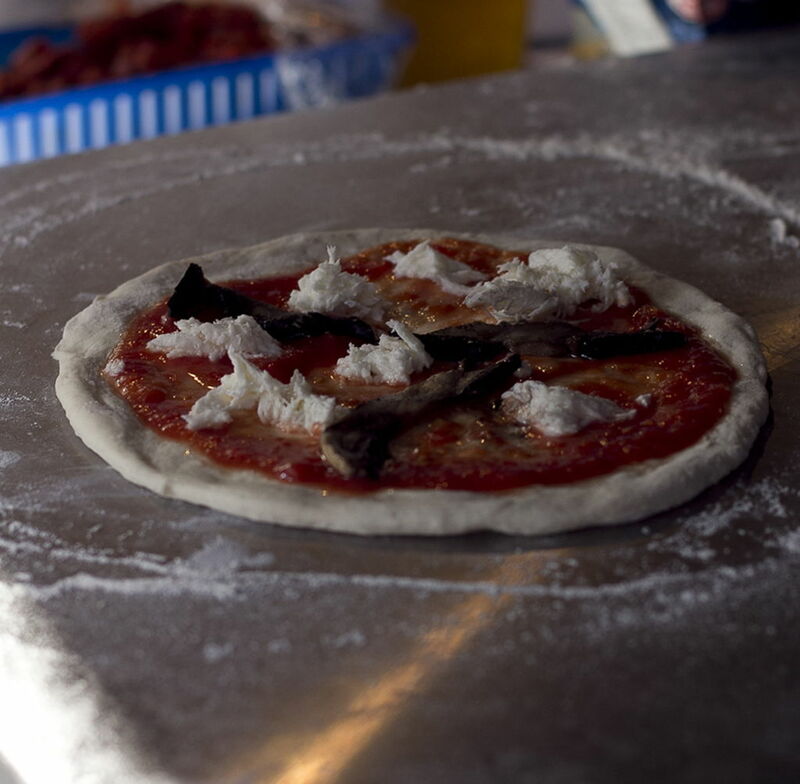 Dough Bro Pizza is raising finance to open their first set of brick oven pizza restaurants across London city centre that are to be named Crust Bros, with a goal to establish a continent wide franchise presence. "Excellent work - I would highly recommend Sapphire to any startup seeking S/EIS advisory services." Konstantin Zlatanov, Captivation Labs Limited. 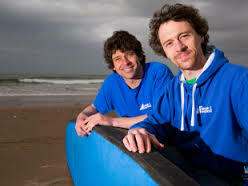 Sapphire Capital assisted Captivation Labs on the attainment of SEIS advance assurance from HMRC, and also assisted with drafting of the investment prospectus for fundraising. Captivation Labs is a technology startup established in March 2015. The business focuses on developing mobile app solutions for the rapidly growing number of smartphone camera users. Captivation Labs aims to raise up to £500,000 through S/EIS in 2016 to accelerate product development, marketing and launch, and further strengthen its team. "Thank you Sapphire. You achieved our EIS advance assurance much sooner than we expected. Excellent work!" Bill Bristow, BristowHouse Productions Limited. Sapphire acted on behalf of BristowHouse Productions Ltd to obtain advance assurance for EIS from HMRC. BristowHouse Productions Limited is a film production company with many exciting projects currently in development. "Vasiliki and Boyd were a pleasure to work with. They demystified the whole process of applying for SEIS/EIS advance assurance, were incredibly responsive to any requests we had, and provided a first class service that I have been able to heartily recommend to other technology startups that I work with." Ronan Cunningham, BrainWaveBank Limited. Acting for BrainWaveBank on the attainment of S/EIS advance assurance from HMRC for the company to raise private investment. "Sapphire immediately understood our requirements, the time constraints we were bound by and enabled us to get underway almost immediately. Their service has been excellent and I have no problem recommending them highly." Guy Bucknall, Gymik Limited. Sapphire acted for Gymik Limited on the HMRC advance assurance process for SEIS, writing the investor documents and regulatory advice. 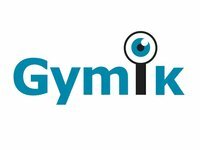 Gymik lets you track a person or entity's popularity online by merging quantity of posts and sentiment into a single, comparable number. "...Vasiliki was always very responsive and worked with us at a top professional level to prepare our business plan, the financial forecast and other necessary documentation. We are happy to give the services of Sapphire Capital Partners our highest recommendation." 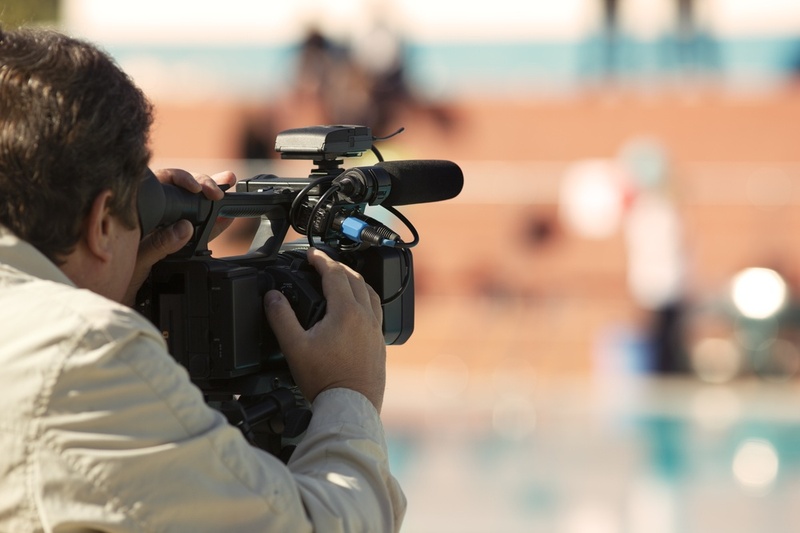 Sapphire acted for West Park Productions on advising on corporate structuring and the attainment of advance assurance from HMRC for SEIS and EIS in film production. "Sapphire were very professional and understood all the difficulties of doing an EIS application for a company based in the Netherlands. They held our hand throughout the entire process and provided a first class service." Richard Irwin, Genalice B.V.
GENALICE is a Netherlands based company. 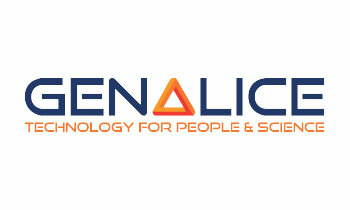 Acting for Genalice, Sapphire assisted the company to obtain advance assurance for the Enterprise Investment Scheme. "Sapphire were exactly what we needed as a business. Prompt, efficient, super in their service and great in delivering the desired results." Abid Masood, Kau Media Group Limited. Sapphire acted for Kau Media Group on the HMRC advance assurance process for both SEIS and EIS. Sapphire also completed the SEIS 1 and EIS 1 certification process. Kau Media Group seeks to provide enterprise solutions to small and medium sized businesses on a global basis.